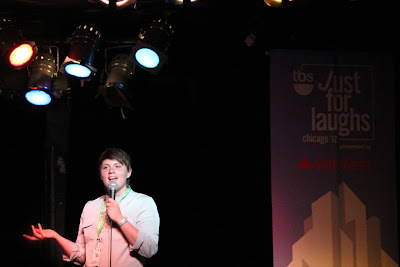 The Just For Laughs opening showcase at the Beat Kitchen. Thirteen comics. Four short films. Well over three hours long. Easily one of the best shows I’ve ever seen – and I saw a 1979 Richard Pryor performance (on DVD in 2003). Holy hell, I feel lucky to have witnessed it. 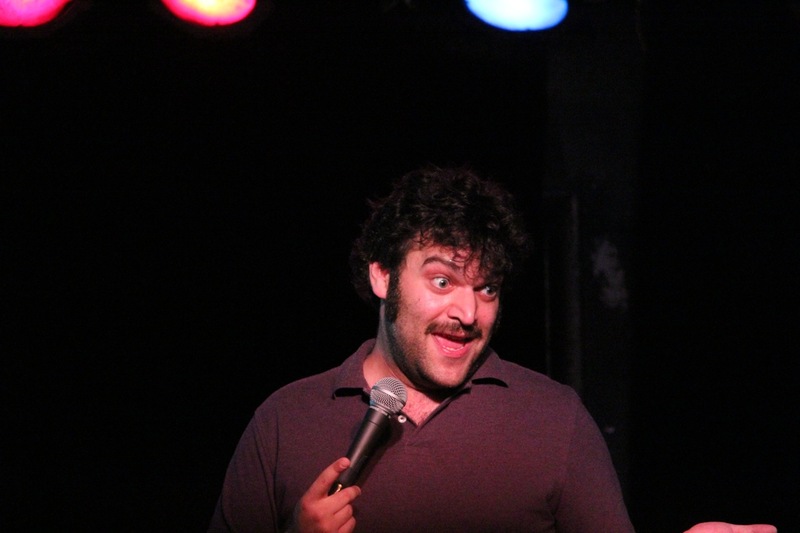 Mike Lebovitz hosted the whole damn thing, more than earning his drink tickets. Paul Thomas, Elizabeth McQuern, Daniel Kibblesmith and C.J. Sullivan/Sean Flannery/Chad Briggs. Topped off with Special Guests Pete Holmes and Hannibal Burress. Keep in mind this was the opening night. I hope the festival organizers take notice. The smaller venues are just as capable of putting on a great show. 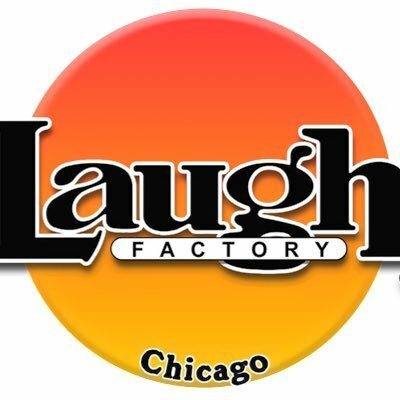 This was proof to me that JFL Chicago thing could turn into Montreal or Aspen or some other festival that I haven’t heard of or been to. Certainly everyone in attendance will agree that the most boring part of the evening was Jeff Garlin’s eight minute set. No one will take issue with me saying that he’s simply been riding on Larry David’s genius for the past decade. Obviously we all recognize that the bit former Chicagoan Pete Holmes did about dropping a dog was funnier than anything Garlin has done in his entire career. But, you guys, Jeff Garlin showing up at the Beat Kitchen legitimizes the venue. His improvised rambling, while not funny, was beneficial to the cause of local comedy. The intermingling of national acts with our local talent was the most exciting part of this year’s fest. Watching James Fritz and Junior Stopka follow Eddie Pepitone. Seeing Dan Telfer appear alongside Patton Oswalt and Aziz Ansari at the 826 Benefit at The Hideout. 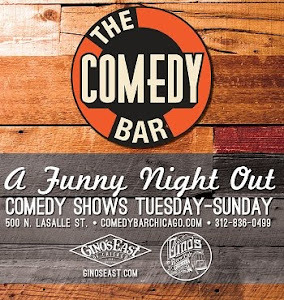 And that’s what will shape the outside perspective of the Chicago comedy scene. Being on the same stage as the big hitters and making them appear mortal. I can’t wait till next year.